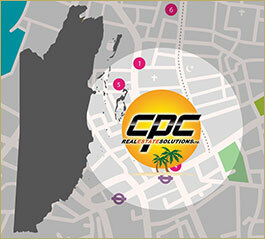 Always dreamt about living on an island in the Caribbean? Totally possible! 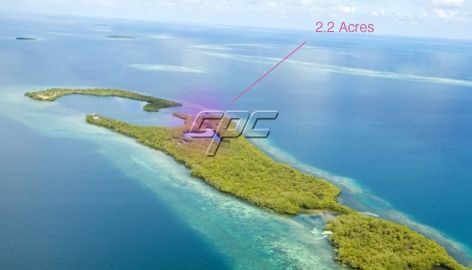 This 2.2-acre parcel is located on the north end of beautiful Saddle Caye, just 9 miles east of Riversdale, Placencia. 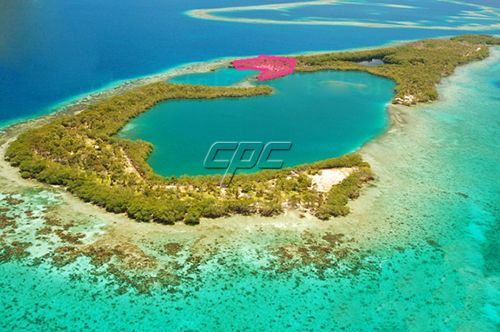 With 2 natural lagoons on either side of the parcel, this caye (island) is ideal for boat lovers. 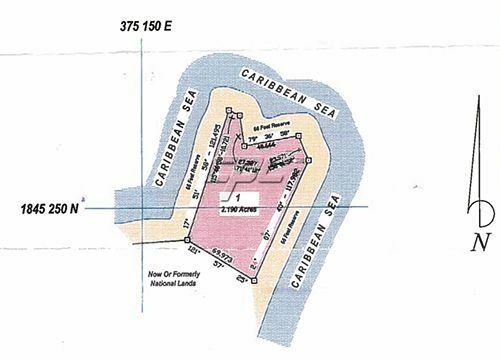 There are 2 existing docks on the property, the west dock is a concrete dock, and the east side has a wooden dock.